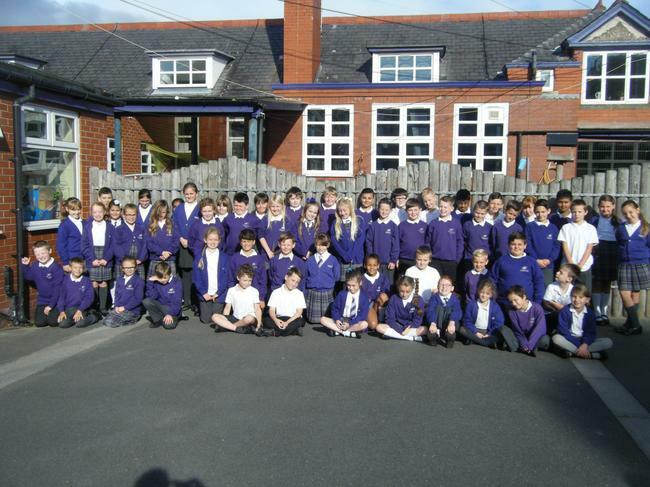 Welcome to the webpage for Year 5 at Linaker! Please do check back often and we will try to keep you up to date with everything that goes on. The big change to the timetable this term is that we have now finished swimming so will be back to a normal finishing time for both classes on a Friday. Golden time will also be able to return to Friday for 5S. At the start of this Summer term, we will be looking at play scripts and writing and performing our own dramas. Later in the term, we are now returning to narrative writing as we look the graphic novel of 'The Hobbit'. In Science, we are investigating forces and the life cycles of various plants and animals as well as taking part in some exciting 'space science' as we grow seeds that have been in space with Tim Peake! In geography, we will return to looking at South America and its rainforests. PE Days - PE is every Monday and Tuesday afternoon this half term and whenever the weather permits, the Monday lesson will be outside so suitable PE kit will be essential - tracksuits for an extra layer may be useful for the colder summer days! We find it best for children to keep their PE kit in school all week rather than trying to bring it he in just on the days it is required. From the middle of May, we will aim to take the children to Portland field for the Monday lesson and the Tuesday lesson will involve the Move-it programme until half term. Homework - Maths homework is set every Monday and is due to be handed in on Friday. Spellings are also sent home on Monday and are tested on Friday. In order to stagger the work load, English homework is set on Wednesdays for handing in the following Monday. An invitation - Parents are always welcome to visit the classroom to see the work that their children are doing - please pop in at the end of the day or have a word with Mr Hirst or Mrs Suffolk to arrange a time. Here are a set of links to website that can be used in or out of school to support various areas of the children's learning. If anyone has nominations for any more that we could add, please do pass them on to Mr Hirst. Old BBC Bitesize website Although no longer updated, this site is a great source of activities appropriate for practising basic maths and english skills. The Hour of Code An excellent resource for developing skills in problem solving, logic and computer programming. This link will take you to a page from last year's page for Year 5 that holds all the spellings used for homework over the year. It is a good overview of the kind of words that Year 5 pupils need to be able to spell. Please do feel free to contact the Year 5 staff if we can help in any way with information you need or concerns that you have - we would always rather speak sooner if something is worrying any of the children so that we can act quickly to ensure that school runs smoothly for everyone. Mrs Suffolk and Mr Hirst can usually be found on the playground at the end of the day or you are welcome to ring the office to ask for an appointment. As a third alternative, the contact form below will email Mr Hirst who will do his best to direct your request to the right person quickly.